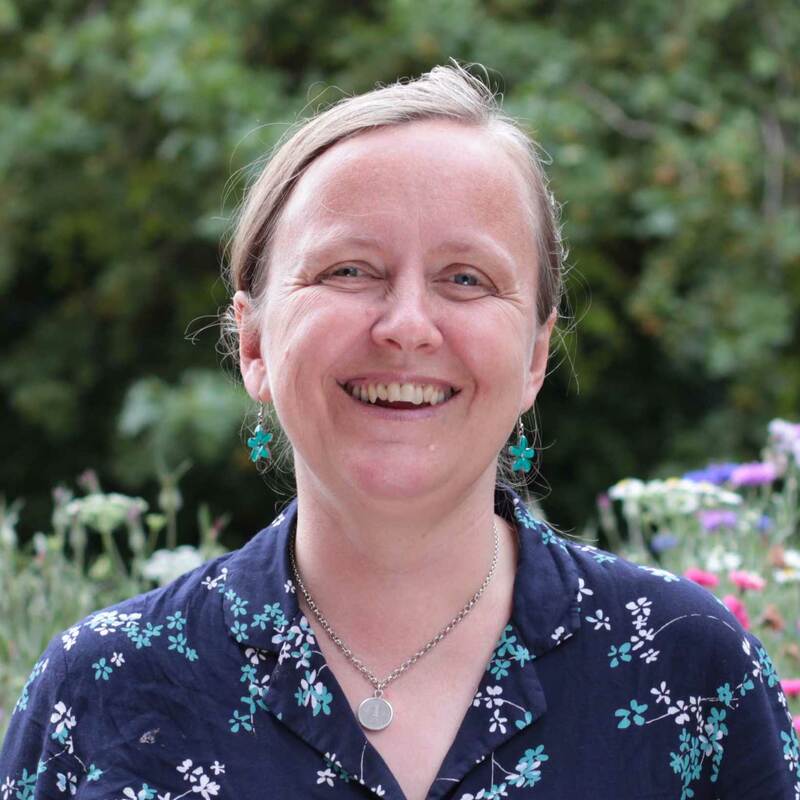 Kath is Chief Executive of Sustain: The alliance for better food and farming, since 2016 leading the alliance’s response to Brexit and its profound implications for healthy and sustainable food, farming and fishing. Among many initiatives, Kath has helped to design and instigate are the Sustainable Fish Cities alliance campaign, the Good Food for Our Money campaign and the Campaign for Better Hospital Food. Since 2013, she has been a senior project manager for the Sustainable Food Cities network, working with Food Matters and the Soil Association, and she also sits on the steering group for the Alliance to Save Our Antibiotics. Kath’s background is as a food campaigner and consultant to organisations such as the Food Commission, National Consumer Council, National Federation of Women’s Institutes, Food Climate Research Network, Greater London Authority and the London Development Agency.